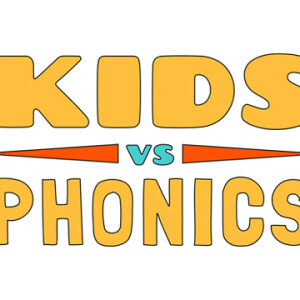 Is your child falling behind in class? Do you want them to catch up with their friends? 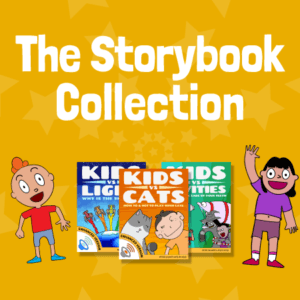 Red Cat Reading will help your child learn to read the fun and fast way with our leveled reading program! 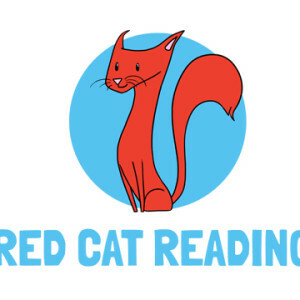 Our customers love learning with Red Cat Reading! 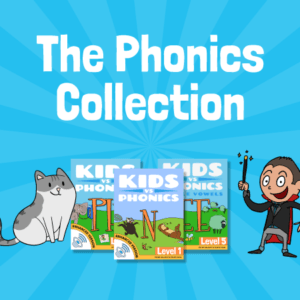 We are so sure you’ll find our paid subscriptions worth every penny for your children’s education. 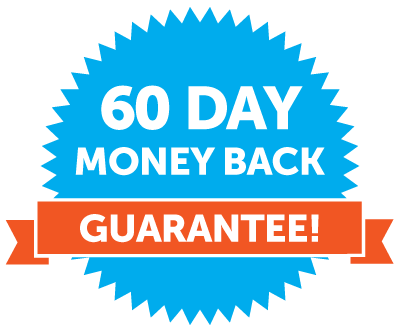 We’ll happily refund the unused portion of your membership within 60 days if you’re unsatisfied in any way. Just send us an email at info@redcatreading.com.